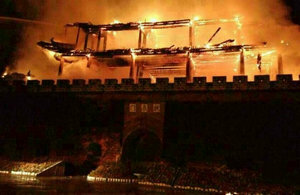 Fire burned Gongchen tower, a 600-year-old structure, in an ancient city in Weishan county, Dali prefecture, Yunnan province, to the ground on Jan 3, 2015. 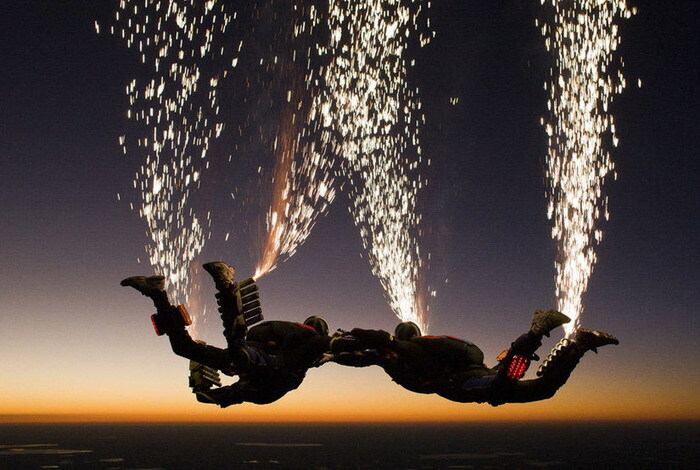 By 4:48 am, the flames that engulfed the 300 square meters of the tower were put out. 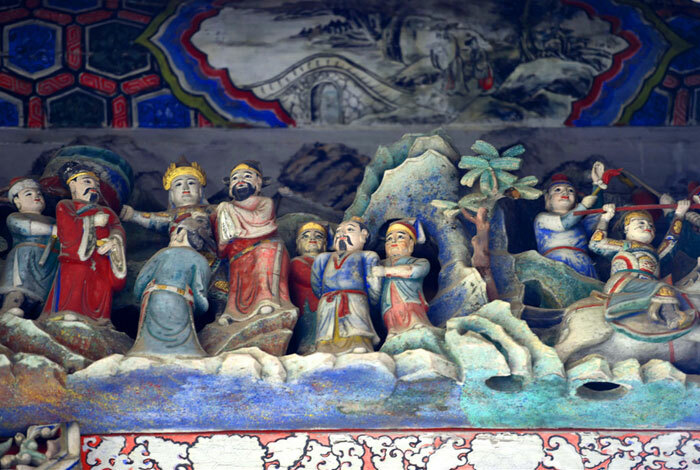 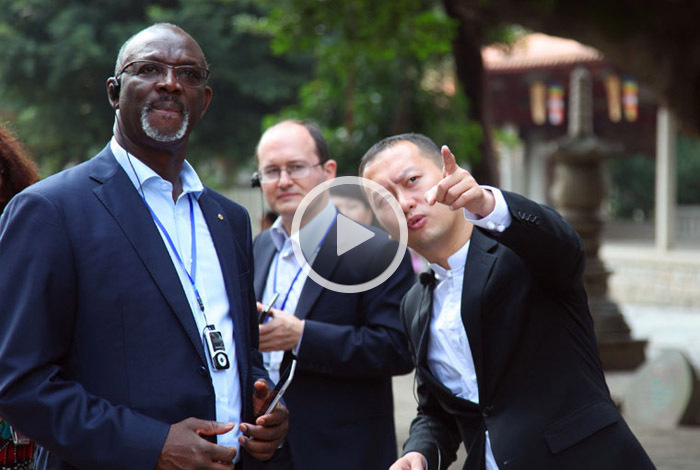 Cities along the Silk Road are enormous treasure troves of history, culture, architecture and the arts. 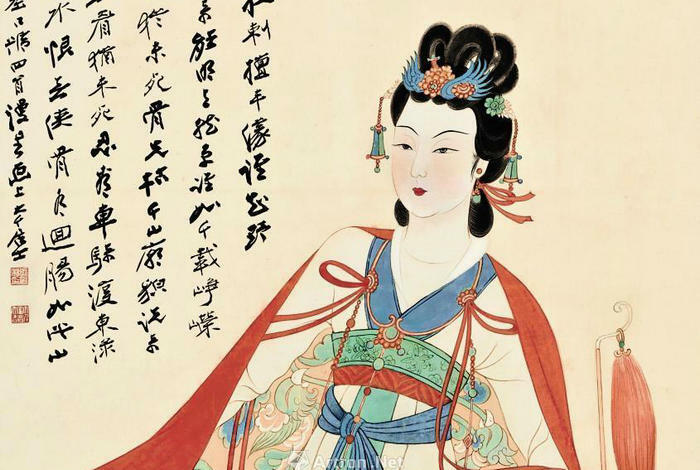 A photography competition held by the imaging and optical producer Canon Inc invited photographers to focus their lenses on these Silk Road jewels. 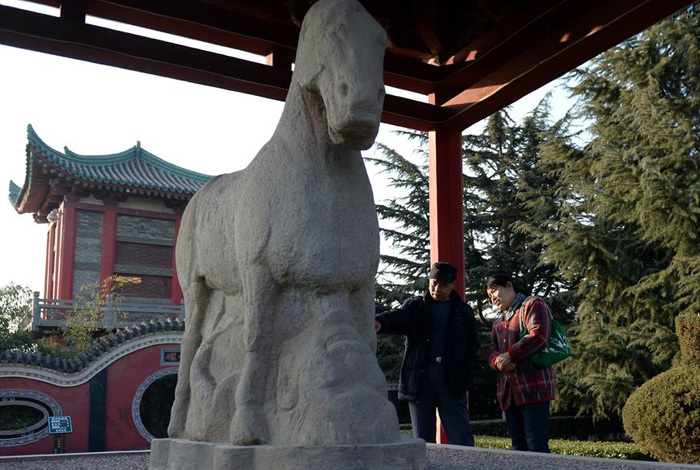 The number of museums registered in China has reached 4,165, which doubled in the past 10 years, according to new figures revealed on Dec 25. 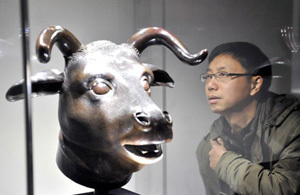 The heads of four beasts of the Yuanmingyuan (Old Summer Palace) – an ox, tiger, monkey and pig - are on display at the Shandong Museum in Jinan. 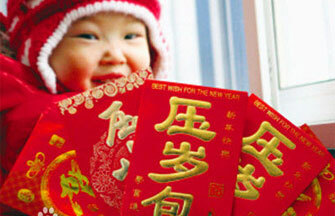 The English magazine The Economist announced the best books of the year with Chinese writer Mai Jia's novel, Decoded, on the list. 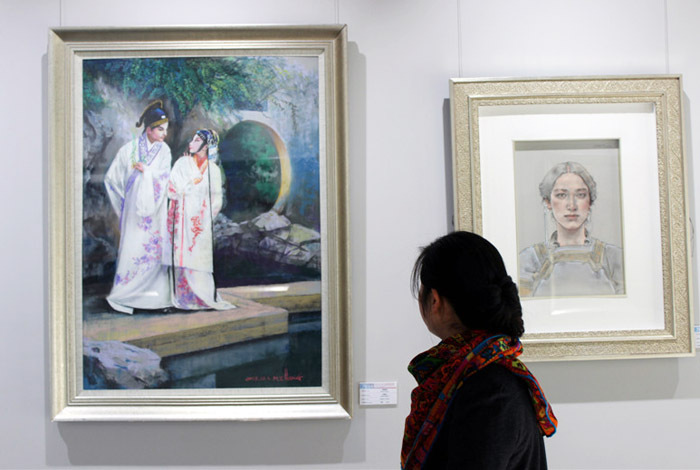 A private museum aimed at advocating pastel paintings will open to the public for free in Suzhou, Jiangsu province starting Jan 9. 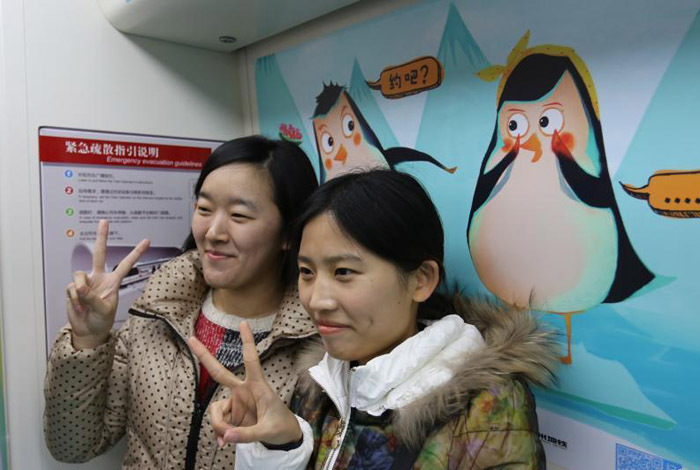 The first love-themed subway train in Zhengzhou, capital city of Central China's Henan province, made its debut on the evening of Dec 24, 2014. 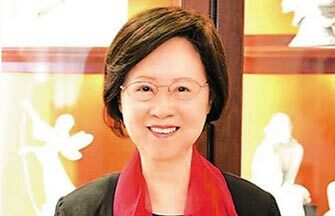 Popular Taiwan romance novelist Chiung Yao has won her plagiarism case against mainland scriptwriter Yu Zheng, a Beijing court announced on Thursday. 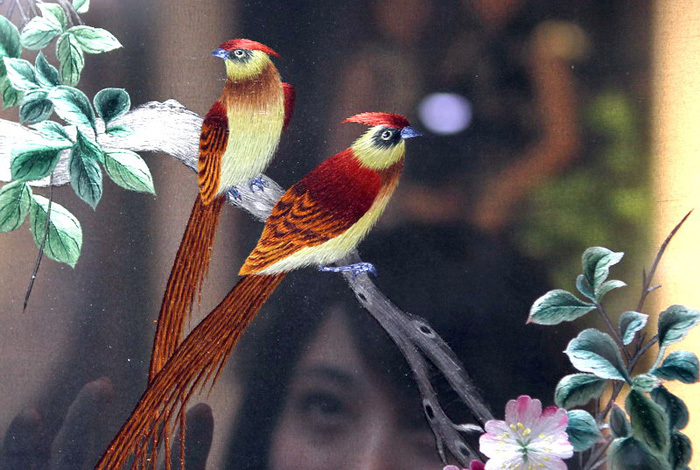 Singer-songwriter Long Kuan is making music again after a long hiatus. 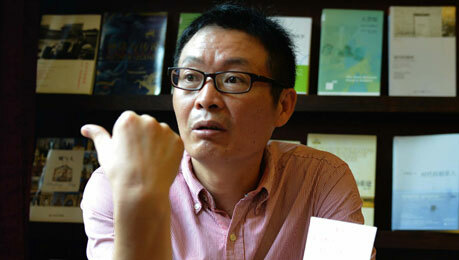 But she's finding methods to express herself in many other ways, she tells Chen Nan. 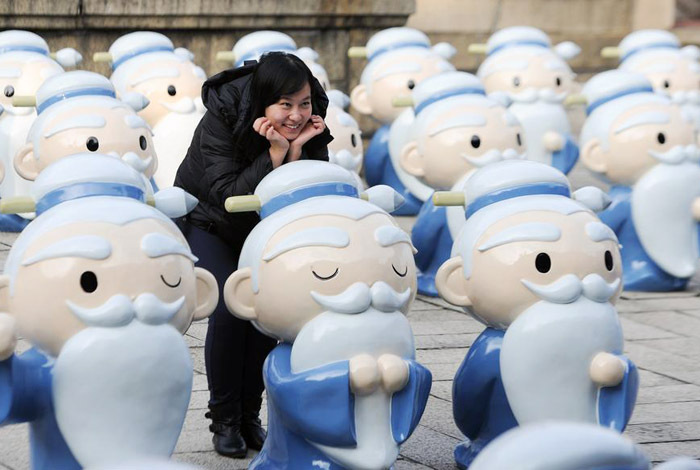 A visitor poses for a photo with sculptures of animation version of Confucius in Taipei, Southeast China's Taiwan on December 23, 2014. 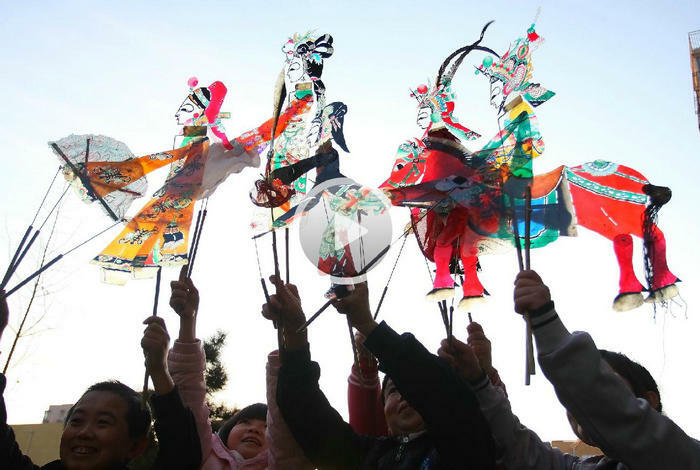 People felt a strong and happy festive atmosphere in Beijing on Dec 24, and the Christmas Eve turned out to be another carnival for youths and kids just like the Halloween not long ago. 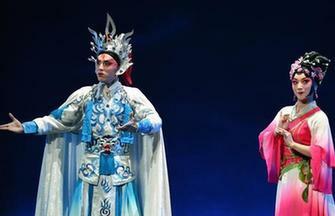 A series of 44 classic Peking Opera (Jingju) performances will be staged during the first three months of next year to mark the China National Peking Opera Company's 60th anniversary.